Find Rechargeable Toy Car , Rc Car With Light , Mini Rc High Speed Car on Industry Directory, Reliable Manufacturer/Supplier/Factory from China. 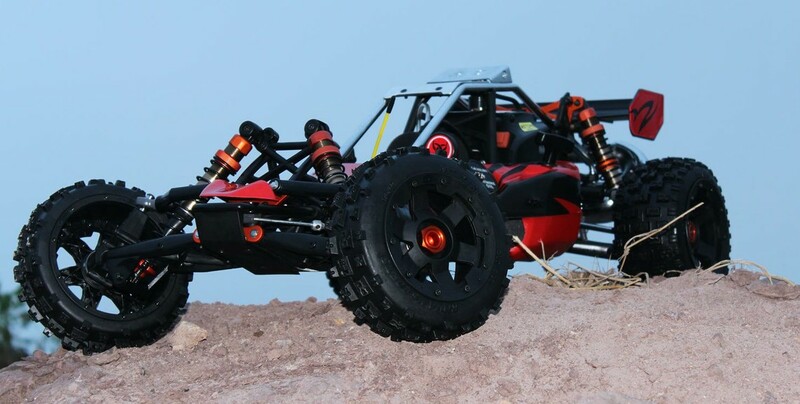 Product categories of Gas Vehicles Buggy, we are specialized manufacturers from China, Rechargeable Toy Car , Rc Car With Light suppliers/factory, wholesale high-quality products of Mini Rc High Speed Car R & D and manufacturing, we have the perfect after-sales service and technical support. Look forward to your cooperation! eletric rc toy car, front universal joint shafts,brushless rally rc car. We Rovansports make 1/5 scale RC cars. such as baja, 5T, short couse(5SC) and also our own Flat racing car. Our new LOSI,MCD will come out soon.